Congratulations! Another set of HZS50 concrete batching plant from Aimix was ready to sent to Tajikistan. Aimix have been engaged in good quality, best price and delivery on time. We have sent concrete batching plant products to more than 40 countries. HZS50 concrete batching plant is a complete unit of materials storage, materials conveying, materials mixing and materials discharging. It has good mixing quality and high working efficiency. What’s more, we have advanced shaft-end seal technology, which greatly reduces residual materials. Moreover, our main electric components are from Schneider Electric of France with long service life. HZS50 concrete batching plant is a kind of soil stabilized concrete batching plant and it uses bucket hopper to convey material. 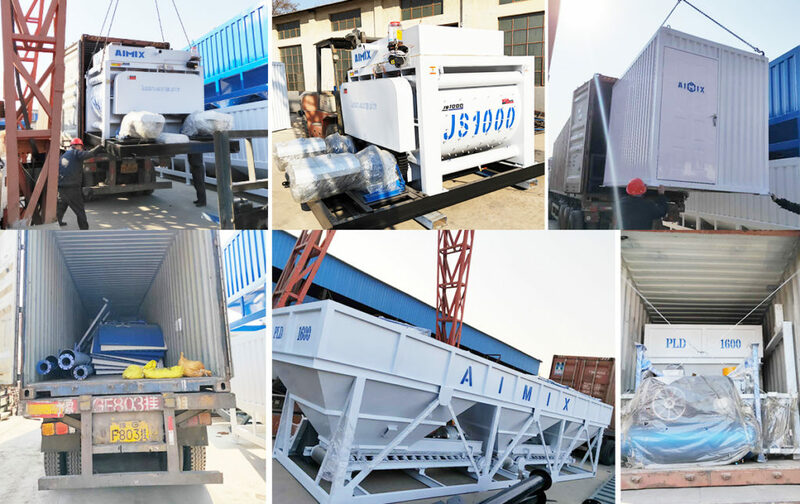 So, Aimix HZS50 concrete mixing plant has lots of advantages of small space coverage, small investment and high automation. 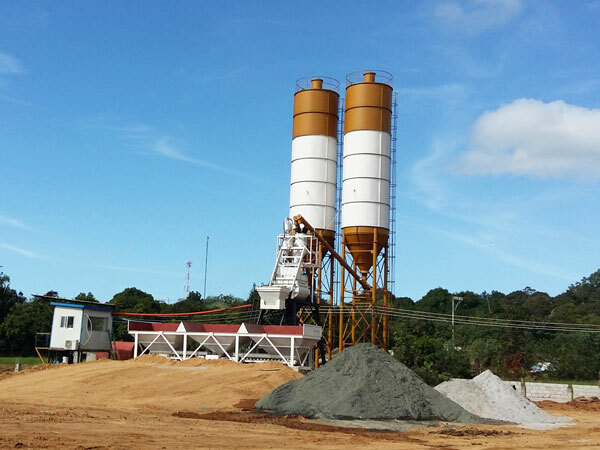 Aimix is a professional concrete batching plant manufacturers for more than 35 years. 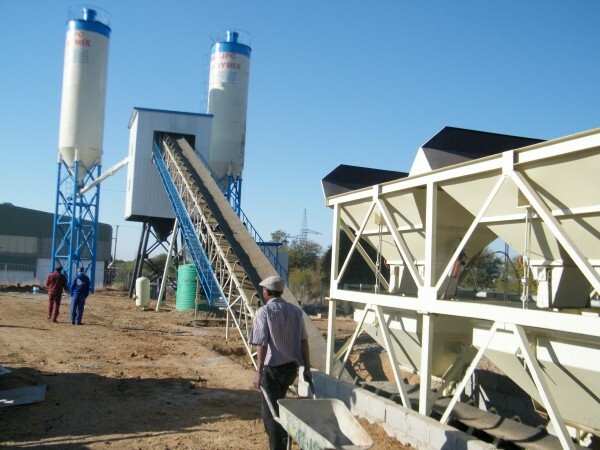 Aimix has researched and developed many types of concrete batching plant for sale. 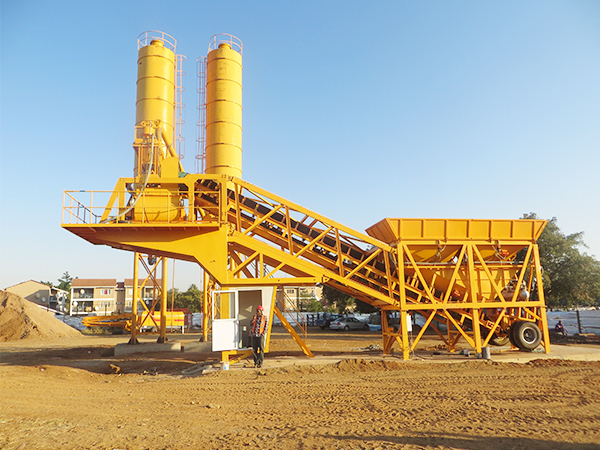 And we have mobile concrete batching plant and stationary concrete batching plant for you reference. There are two kinds of conveying materials methods that are skip hoist and belt conveyor. And two different kinds of weighing methods including separate weighing and concentrating weighing methods. 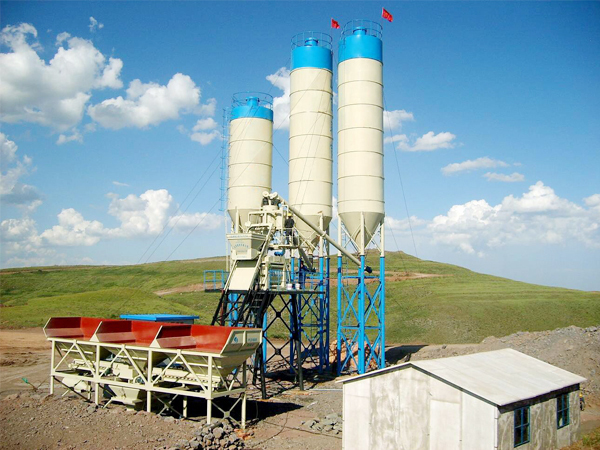 The hot sale products of concrete batching plant models are HZS35, HZS50, HZS60, YHZS25, YHZS35, YHZS50, etc.